“Without the Church, Jesus would be at the mercy of our imagination, our interpretations, our moods,” Pope Francis said on Jan. 1. Undoubtedly that is true. We rewrite him (as in The Da Vinci Code) rethink him without faith (as in skeptic Bart Ehrman’s works) or reimagine faith without religion (as recent books by James Carrolland Bill O’Reilly have tried to do). 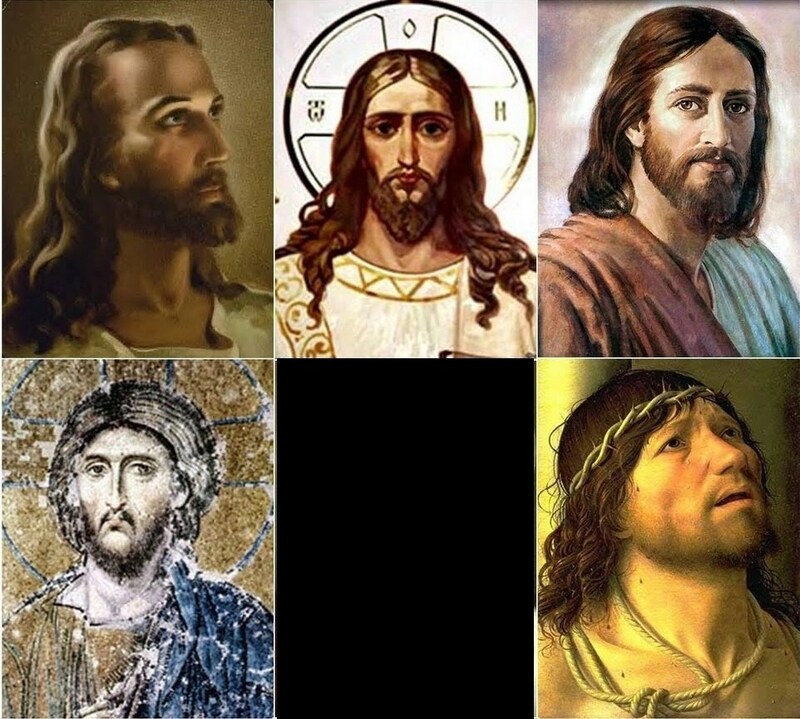 There are several versions of Jesus running around in our heads and I thought it would be helpful to sort them out. Don’t get me wrong. I don’t mean to list all the bad guys’ wrong answers to the question “who is Jesus?” then wink to fellow good guys and give our right answer. The truth is I fall regularly into each of the wrong answers — and I suspect others do, too. The first version of Jesus: An especially vivid and loving imaginary friend. But even this year’s class had a hard time understanding that Jesus doesn’t always hug you: Sometimes he is angry with you, and sometimes he withholds his love to make you long for him more. The truth is, we all sometimes make Jesus an emotional comfort blanket. But to do so is dangerous. Jesus said “Whoever loves me will keep my commandments,” but if our Jesus is a huggable imaginary friend that will make no sense, and no impact, on us. And the world will quickly dismiss this Jesus as a psychological weakness of ours that they would rather not share. In such a society, we are constantly in danger of politicizing Christ. One side convinces itself Jesus is rooting for the Republicans, because they are pro-life (or at least against expanding abortion?) and against redefining marriage (in the last party platform, at least). The other is convinced Jesus is rooting for Democrats because they are anti-war (except when they start the wars) and in favor of the little guy (provided the little guy is already born, not too old, and not working in a factory in China). At any rate, in this misunderstanding, we reduce Jesus to just one factor among many that form what is most important about us: our political opinions. This Jesus is not allowed to challenge those opinions; but we are all for him when he supports them. The third version of Jesus is a magical talisman. This error is made both by those who wish to conjure Jesus with religion or those who fear to cross him, but otherwise pay him no mind. For the religious, Jesus can become a genie in a bottle who has offered to grant our wishes with the one proviso that we repeat them over and over again, with feeling. For the lapsed, he becomes a kind of boogeyman: We don’t take him into account much, but we avoid disrespecting him, for fear of bad luck or mysterious reprisals. Whether it is expressed as externals-only religion or superstition this attitude does Jesus a terrible disservice, and ultimately destroys faith in him. If God for us is “an errand boy to satisfy our wandering desires” (Bob Dylan’s memorable phrase) we quickly discover that he is a really bad errand-boy. If He is a karmic force that we mustn’t cross, we soon discover he’s a very weak force. Fourth is the apologetics Jesus. Another trap active, blog-reading, Church-defending Catholics can easily fall into is reducing Jesus to the master key to apologetics: the figure who makes our arguments make sense. Ultimately, the apologetics Jesus is not that different from the “historical Jesus” that skeptics like to speculate about: He is an object of human scholarship, a fascinating but remote figure of our intellect. The fifth Jesus is Mary’s son — and God the Son. How to avoid the misunderstandings? Alas, I won’t be able to sum up the real Jesus in a few sentences, but in his January 1 homily Pope Francis gave a key: “Our faith is not an abstract doctrine or philosophy, but a vital and full relationship with a person: Jesus Christ,” the real God who really shared in our humanity and really does stay with us in the sacraments. The truth is, my misunderstandings about Jesus are not that different from my misunderstandings about other people in my life. I tend to vilify, romanticize or dismiss my wife at various points in our relationship, too, before remembering that she is flesh and blood. The best way to correct my understanding of my wife is to spend more time with her – talking to her and listening. So it is with Jesus. The problem with all of these misunderstandings is that they make Jesus a means to an end, rather than an end in himself. We will never understand the real Jesus until we meet him where he can be found: in the Scriptures, in the tabernacle, in the confessional, in the community of believers, and in the teachings of the Church. Tags: Tags: Jesus Christ , Jesus, Jesus Christ, Who do you say that I am?